Embrace the Binge: Netflix Viewers Average 2.3 Episodes per Sitting - trendistic.com: ever tried. ever failed. no matter. try again. fail again. fail better. Netflix knows when you’ve been bad or good, or watching Homeland for 12 hours straight. More than 60% of television streamers binge watch, according to a study by the streaming content provider. Cultural anthropologist Grant McCracken was brought in to help analyze the data. 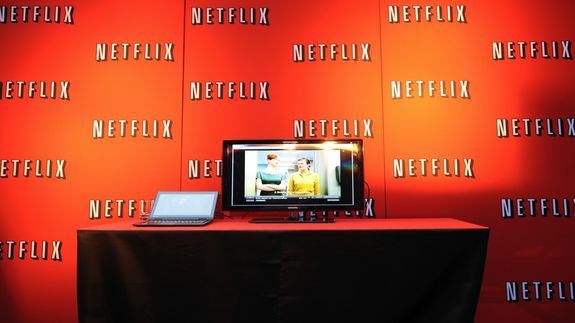 Netflix defines binge watching as watching more than two episodes in a single setting. However, those half-day binges are not the norm – the average binge-watch came in at 2.3 episodes per sitting.